Merry X'mas!! 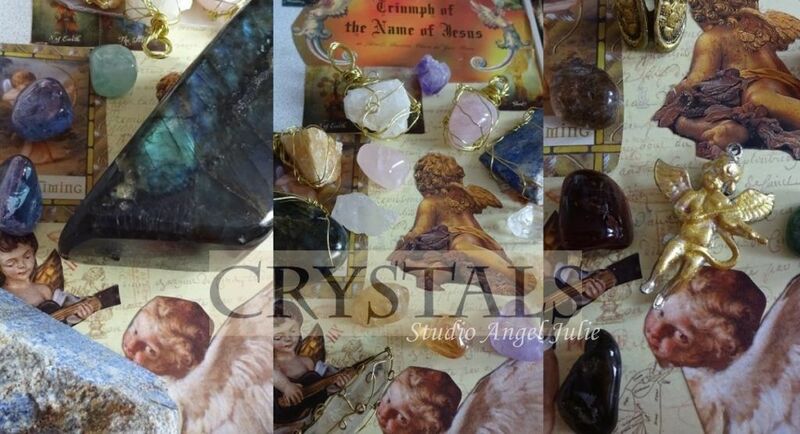 Information of Studio Angel Julie online gallery. 'Crystal Art' on Studio Angel Julie online gallery.